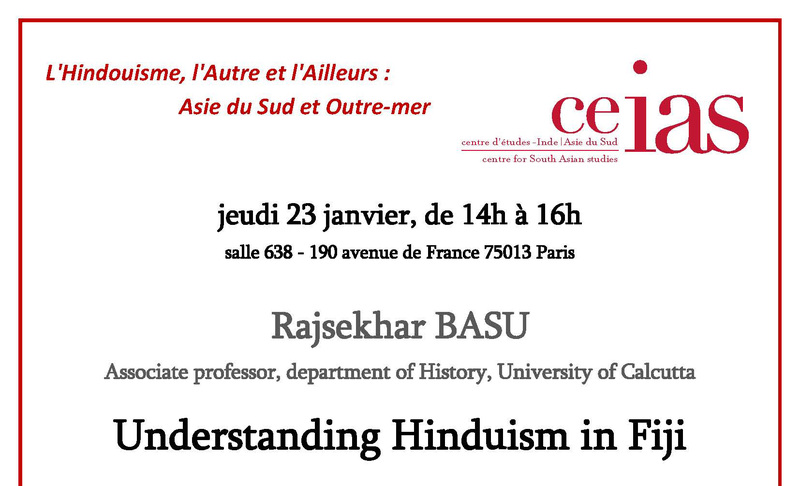 In this presentation, Rajsekhar Basu will build a narrative that would transcend the repeated views on the ways Hinduism evolves in alien surroundings. The point that needs to be addressed while discussing Hinduism in Fiji is whether this sort of emotional attachment to a religious tradition has to be viewed in terms of a connectivity to an existing homeland or an imagined past. Hindus in Fiji are not one, since they are divided in terms of their caste composition and geographical places of origin and the place of their settlement in the colony. 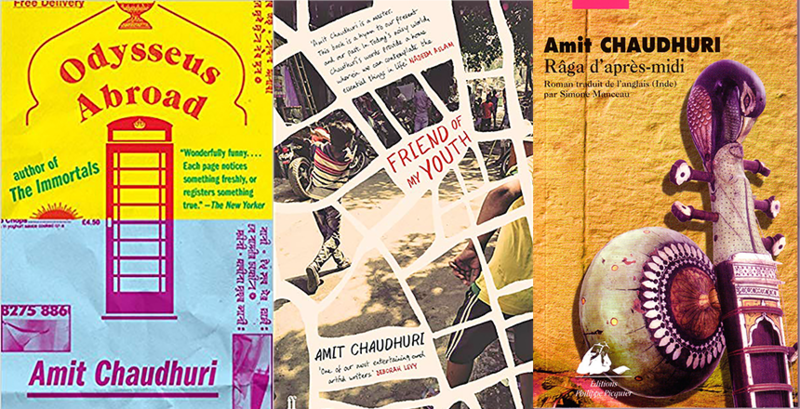 Rajsekhar Basu is more concerned with the idea of what actually it meant to a girmitya (indentured laborer) to be a Hindu and how it finds its way to their present day descendants, who continue to share a sense of emotive attachment to the Bhojpuri speaking tracts of eastern and northern India and to the Tamil speaking tracts of erstwhile Madras Presidency. Nonetheless, the free mixing between castes, both in ships and the plantation barracks were largely responsible for the reasons behind the failure of a small number of Brahmins to create a social space for the preservation of the Brahmanical cultural traditions. 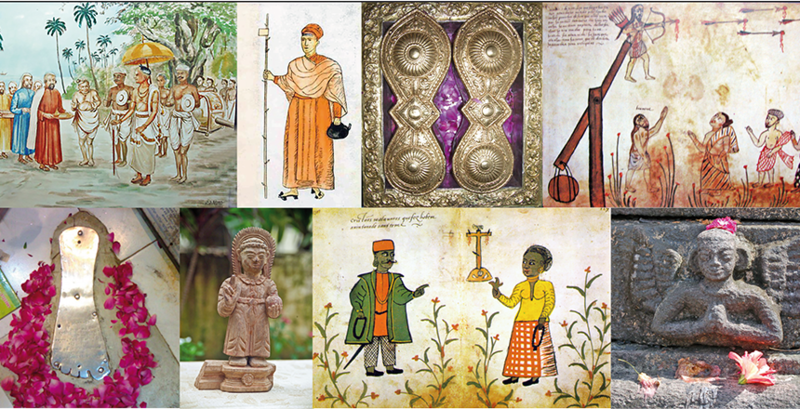 Possibly, this encourages an investigation into the complexities of the Indo Fijian Hindu identity, which has been born out of a whole range of experiences ranging from "brothers/sisters of the ship", Arya Samajist interventions, Sanatani Hinduism and the cultural interactions between Islam and Christianity. By the 1970s, when Fiji gained her independence, the loose Hindu identity, largely based on the folk/ local traditions were being replaced by a form of Brahminised Sanatani Hinduism, whereby social boundaries along the lines of jati ranking were being constructed and the loss of one’s jati identity in a historical past was sought to be negotiated in favour of a more respectable social status, mediated through a language of authority and power justifying the claims of Hinduism and its importance in matters of political representation.